3. 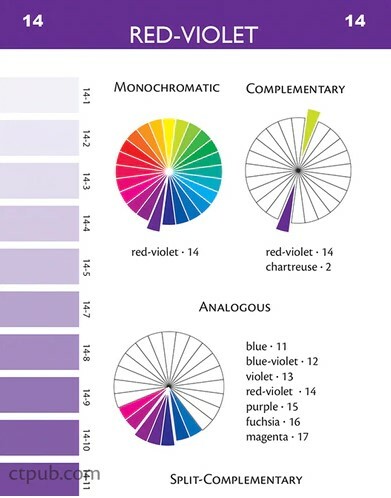 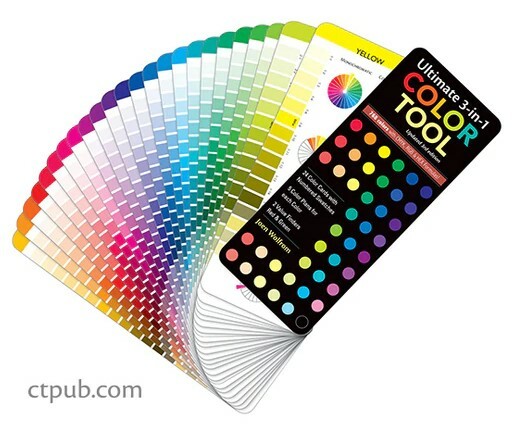 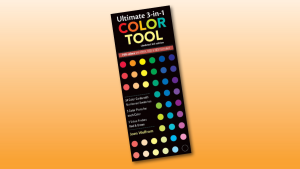 Find the corresponding companion color cards to create the perfect color combination. New and Improved! 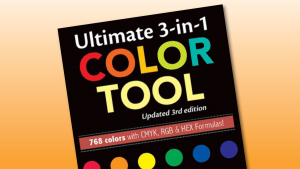 This product includes CMYK and RGB formulas, plus Hex numbers for website design, and has larger color swatches and expanded guidelines for use.